While attending WOLF School, your child will experience firsthand the wonders of the natural environment and their own importance to these surroundings and the community. 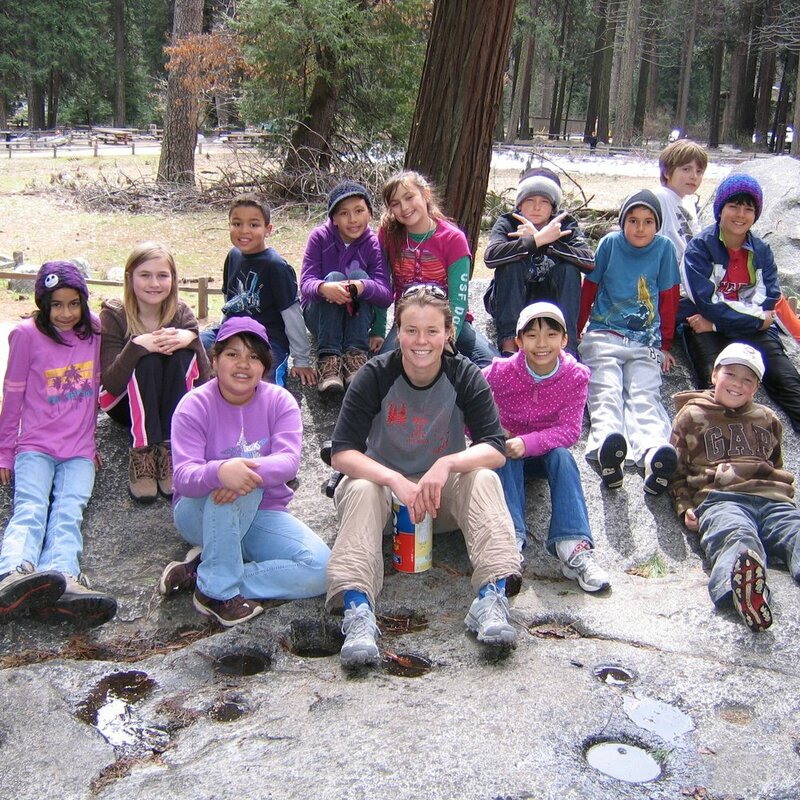 Outdoor education is an integral part of California school curriculum and provides exciting educational experiences that will be remembered for a lifetime. This unique learning experience is designed to enrich and reinforce classroom learning, and will be a phenomenal opportunity for personal development and social growth. Below you will find the Parent/Guardian Handbook for each campus, containing necessary forms you will need to fill out and return to your student’s teacher, along with information about what you and your student can expect at WOLF School. If you have more questions, you can refer to your child’s teacher or contact us directly. All chaperones attending WOLF School, including parent/guardian chaperones, are responsible for understanding their valued roles as leaders during program. To set chaperones up for success, WOLF School has composed a Chaperone Handbook for each campus containing helpful information, along with the required forms chaperones need to fill out and submit to WOLF School. If you are attending camp as a parent chaperone, please click the button below to find the Chaperone Handbook for the campus you are attending, and read through it before you arrive at WOLF School.